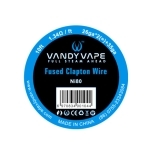 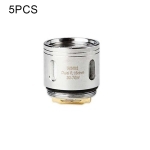 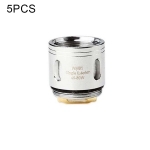 Vandy Vape Resistance Wire Clapton Wire Ni80 Vape Wires, is designed for RDA/RBA/RTA/RDTA Atomizer. 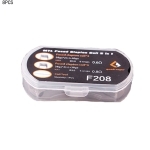 Get it as a spare part, and more choice for the DIY lover. 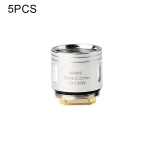 Vape users can enjoy special price.